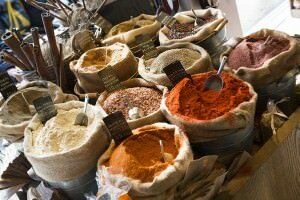 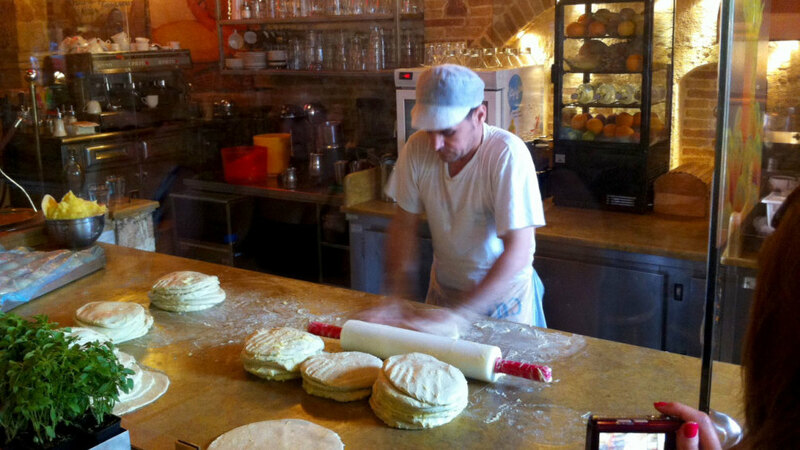 Indulge in traditional Greek delicacies on this remarkable food safari tour in Athens. 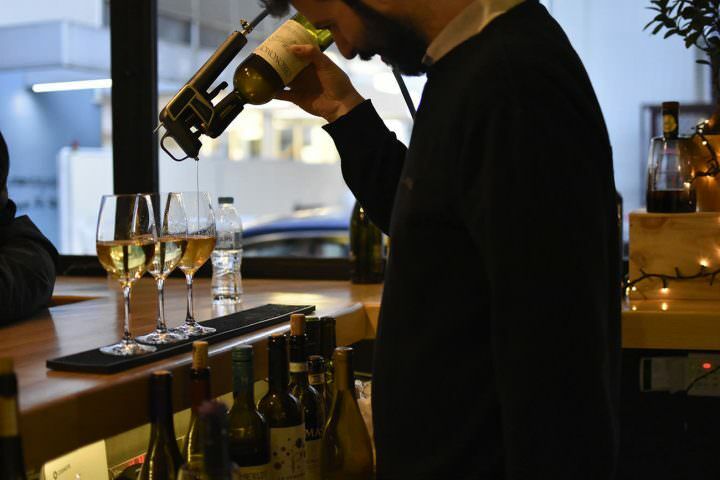 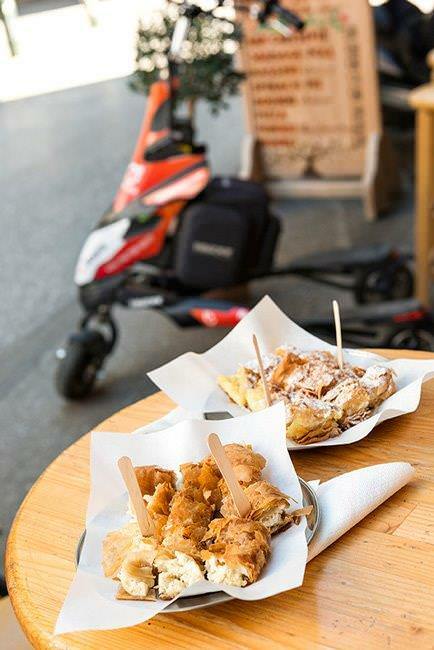 Get the chance to taste “Greece”, by visiting the beating heart of the city’s food scene, Monastiraki and the Central Market. 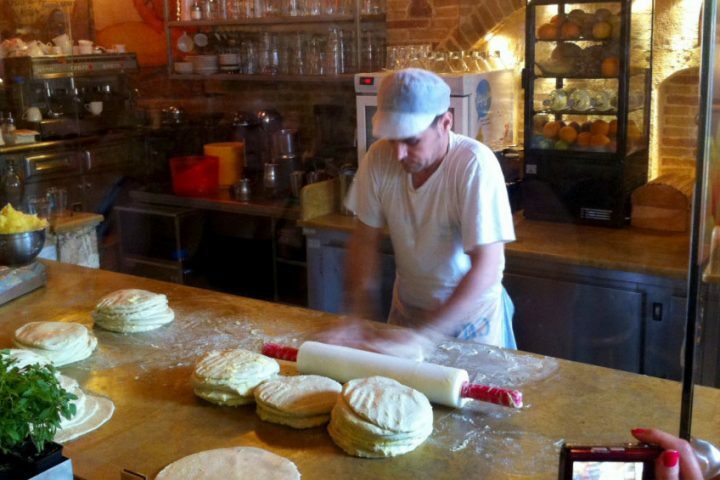 In this gastronomical experience, you will relish the flavor of savory and sweet delicacies, you will learn the origins and the history as well as the traditional way of how they are prepared. 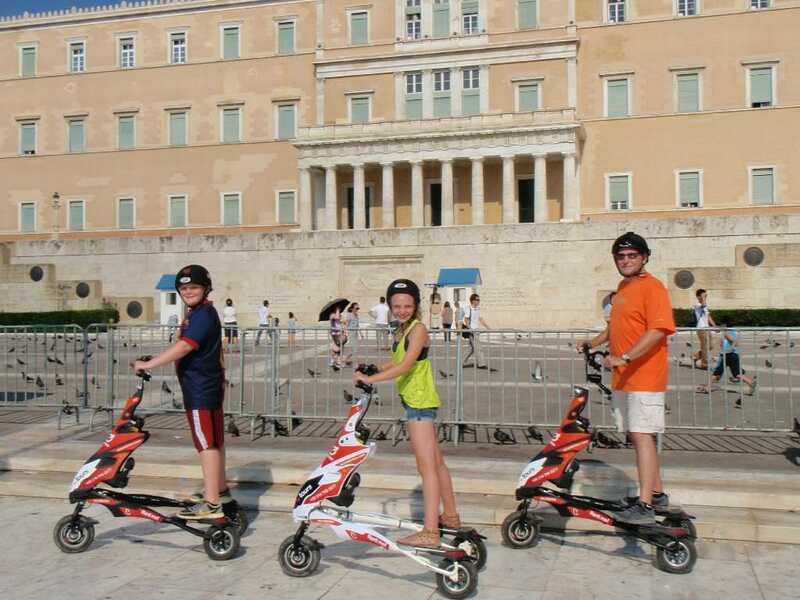 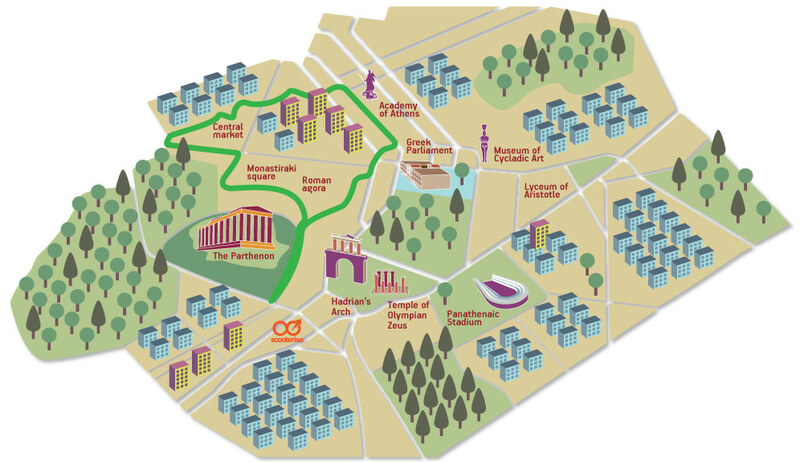 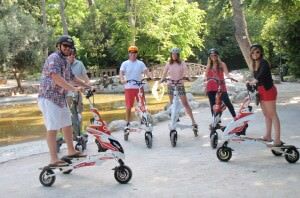 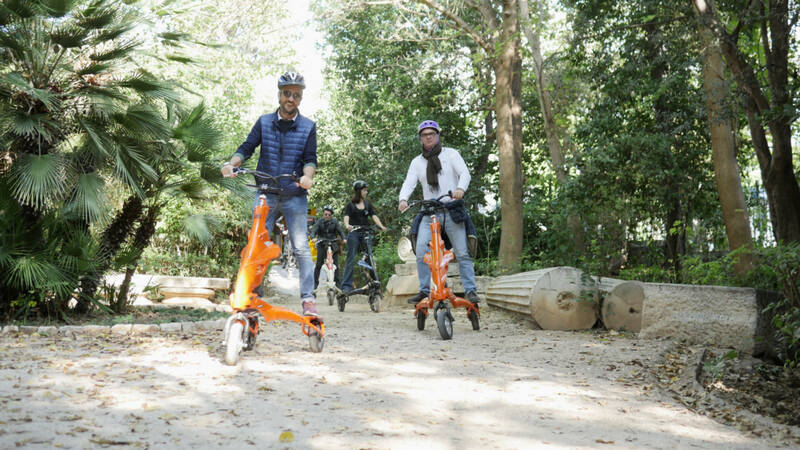 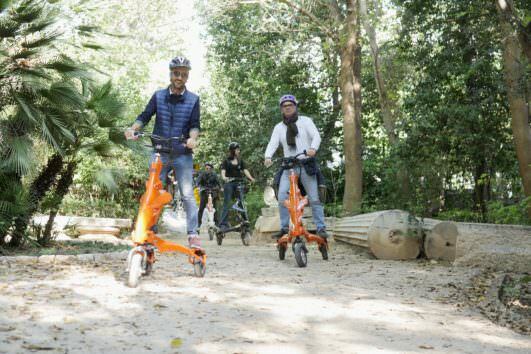 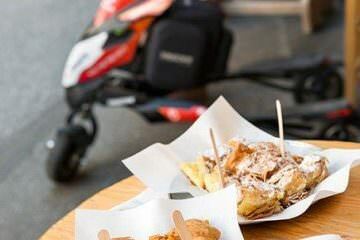 Enjoy your time as you glide around Athens on your easy-to-ride, three-wheeled electric Trikke, and look out for top city attractions such as the Acropolis of Athens and tree-lined Syntagma Square. 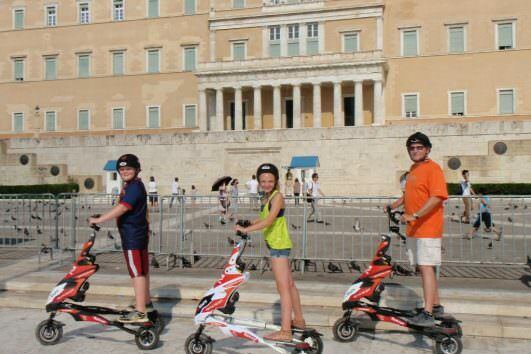 Admire the Greek Parliament alongside the change of the guards at the Presidential Palace and cruise through the colorful neighborhood of Plaka which is the oldest neighborhood of this ancient city. 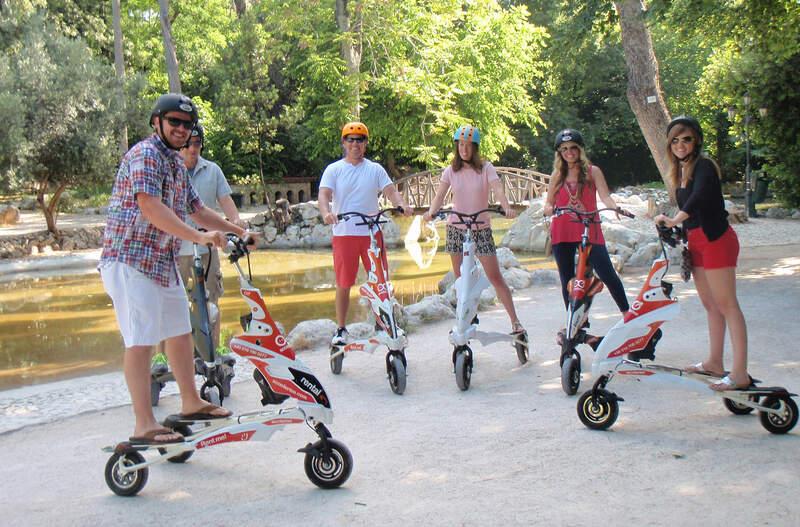 All pictures and video footage of your private tour experience will be sent by your guide electronically.